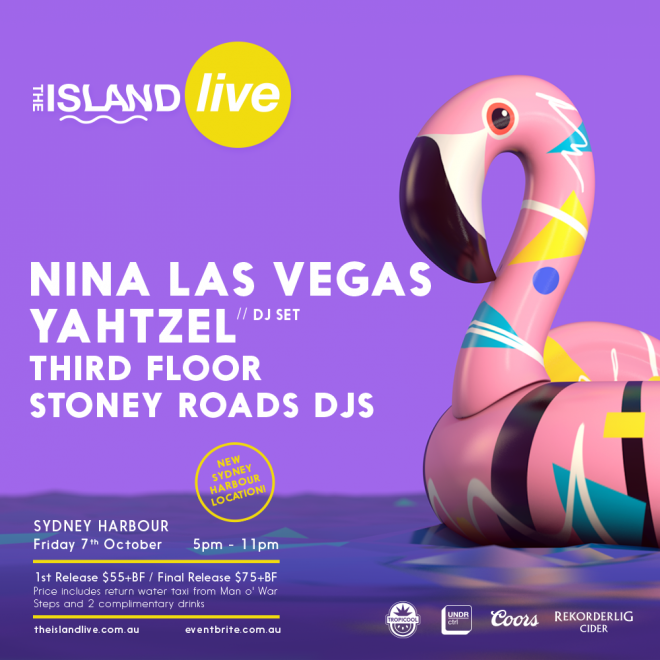 In a welcome reminder winter is over for another year in the southern hemisphere and brighter things are on the horizon, the line-up for Sydney's The Island Live return is in. 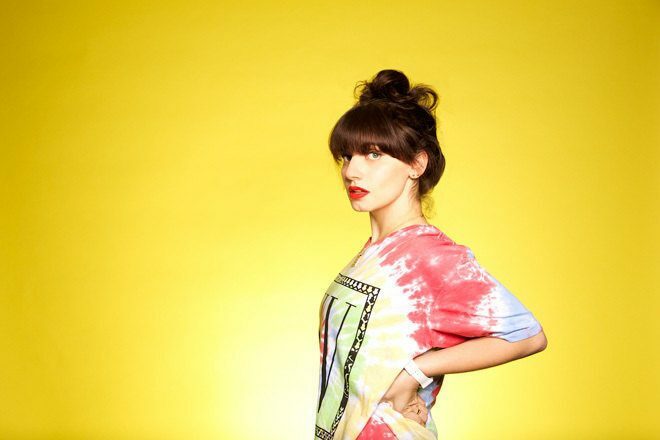 NLV Records chief Nina Las Vegas will be joined by Yahtzel, also killing it as one-half of Carmada alongside LDRU, Third Floor and Stoney Roads DJs for the series launch. The floating pontoon event will again take to the waters of Sydney Harbour over the warmer months. This one is pencilled in for October 7 from 5pm to 11pm. Tickets here.